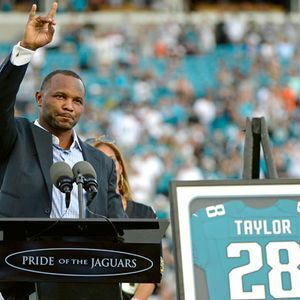 This week we talk about the Jaguars 3rd preseason game, the new upcoming Will Smith movie “concussion”, mobile quarterbacks and catch up with one of the Greatest to ever wear a Jaguar uniform… Fred Taylor. Great job gentlemen!!! Damon, I look forward to listening every week.